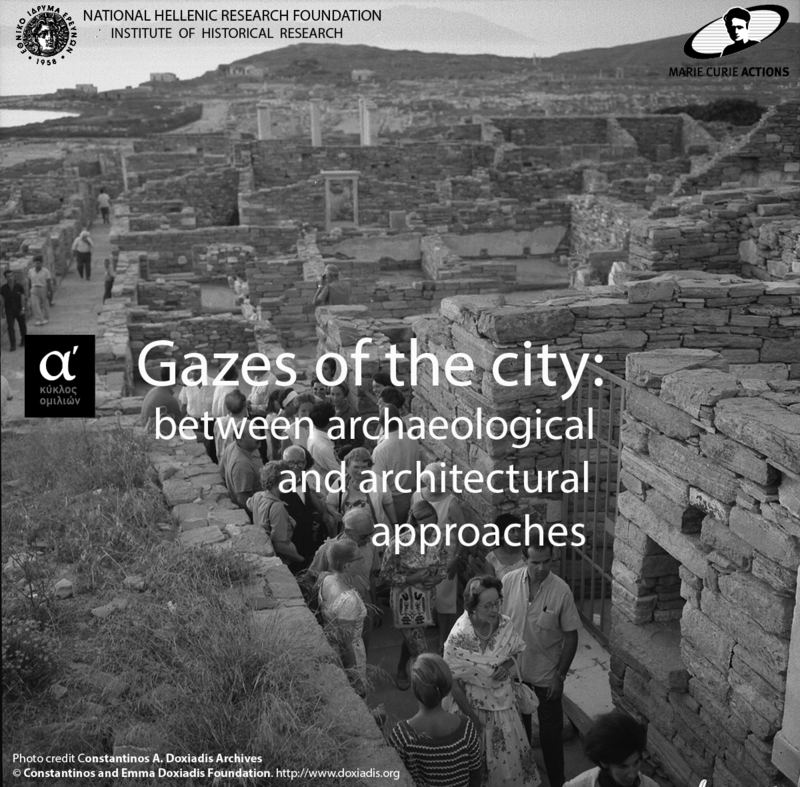 The Institute of Historical Research of the National Hellenic Research Foundation presents a series of interdisciplinary discussions on the study of urban areas. Cities were in ancient times, as they continue to be today, hubs of economic, social and cultural development. The complexity of the ancient urban fabric as well as the factors affecting its development raise questions that concern the research fields of archaeology and architecture and ask for a multidisciplinary approach between the two fields. The lecture series will bring together architects and archaeologists, so that a discussion about the different yet converging ways in which the two disciplines approach and try to understand ancient and modern cities. Using case studies, architects and archaeologists will address the methods that the two disciplines employ in the study of the urban environment. 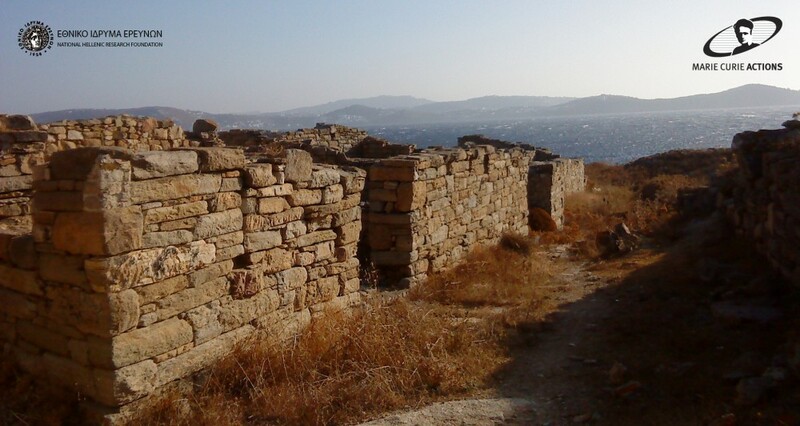 For example, Mr. Lolos will address the development of methodological approaches for examining urban settlements in the field of archaeology on the basis of his research on Ancient Sikyon, and Mr. Philippidis will tackle the parallels between architectural and archaeological interpretations in the study of the urban fabric. The two disciplines examine cities from distinct points of view and there will be an attempt to discuss and challenge the different approaches during the lecture series. The limited and incomplete material record of ancient cities, on the one hand, determines the kinds of questions that archaeologists pose. The vivid reality of the modern urban environment and the necessity of intervention determine the nature of architects’ inquiries, on the other. Equally important is the individual development of the two disciplines. Archaeologists seek to understand the formation, operation and evolution of ancient cities. They consider principles of urban design, typical urban architecture and infrastructure of ancient cities, their political and economic organization, as well as the ways in which social, political and economic factors affected their development. For architects, historic urban environments offer archetypes of architectural and urban design. In their effort to understand the complex organizational structure of modern urban environments, they examine the relationship of modern with ancient cities, while the remains of the ancient urban fabric are a means to explore issues of collective memory and cultural heritage management. The lectures took place at the National Hellenic Research Foundation (Amphitheater L. Zervas), 48, Vassileos Constantinou Avenue, 11635 Athens, Greece. The lectures were live-streamed on the web (http://www.ekt.gr/events/live/). The lectures are available in video at the repository Helios of the National Hellenic Research Foundation. Photo credit: Constantinos A. Doxiadis Archives. © Constantinos and Emma Doxiadis Foundation.